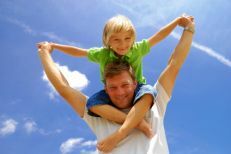 From water sports like kiteboarding and surfing, to family activities like mini golf, there are countless ways to spend your Outer Banks, NC vacation! Click on the links below to learn more about Outer Banks activities and entertainment. Welcome to some of the best fishing waters on the east coast! 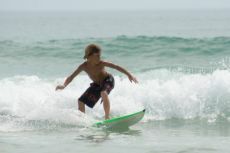 The Outer Banks is well-known for surf, pier, sound, and charter fishing. 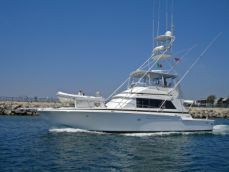 We provide you with information on the best Outer Banks fishing spots and provide tips on booking a charter fishing trip. Kiteboarding, surfing, windsurfing, kayaking, paddleboarding, and other water sports are popular in every Outer Banks town and village. Experts come to the OBX to practice their skills and enjoy ideal water conditions. Novices can take a lesson and pick up a new sport! Whether you're an expert birder, or just an enthusiast, the Outer Banks won't disappoint! Plan a trip to the Pea Island Wildlife Refuge or the Cape Hatteras National Seashore to see a wide variety of species. Don't forget your clubs! The Outer Banks offers beautiful and challenging golf courses from the Currituck Mainland to Hatteras Island. Take a break from the beach and try to make par! The same consistent wind that influenced the Wright Brothers to select the Outer Banks for their "flying machine" experiments gives us ideal conditions for hang gliding today! 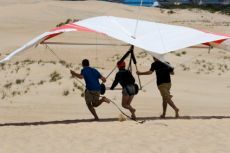 Jockey's Ridge is the epicenter of hang gliding on the OBX. Both recreational and expert bikers will feel right at home on the Outer Banks. 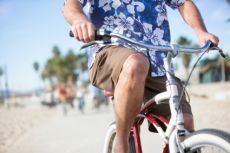 Most Outer Banks towns are bike-friendly and you'll easily find rental shops. 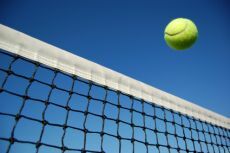 Both public and private tennis courts can be found from Corolla to Hatteras Island. 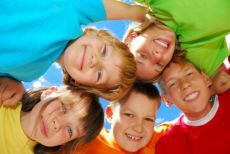 If you need a break from the beach, the Outer Banks offers a wide variety of family-friendly activities. You'll find putt putt courses, go-cart tracks, laser tag, dolphin cruises, and more! While on your Outer Banks vacation, be sure to see the famous outdoor drama, The Lost Colony, as well as other area performances. 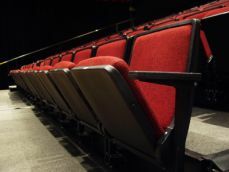 Several Outer Banks movie theaters are also available! A wide variety of worship services are available on the Outer Banks. Vacationers are always welcome to attend.